Hoekstra Roofing Company features a large staff of experienced craftsmen, a full time roof maintenance department, state-of-the-art roofing equipment, and a custom roofing sheet metal shop. 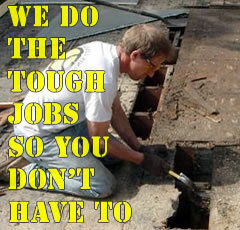 Our Roofing Service Department can quickly and skillfully handle your roof leaks, repairs and maintenance. 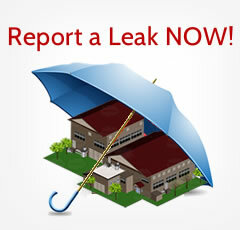 REPORT A LEAK FOR SERVICE NOW! Call on us for all Pre-Engineered metal roof maintenance and coatings. Call Today For A Free Consultation Whatever your flat roofing needs, we are here to help and have been serving Southwest Michigan commercial customers for over 100 years. 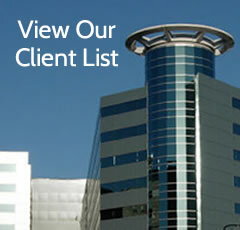 We service Southwestern Michigan. We work in the following South Western Michigan cities: Allegan, Battle Creek, Benton Harbor, Bridgman, Cassopolis, Coldwater, Constantine, Decatur, Dowagiac, Grand Rapids, Hastings, Holland, Kalamazoo, Marshall, New Buffalo, Niles, Portage, South Haven, St. Joseph, Sturgis, Three Rivers and Vicksburg.